There is so little to write about this match. I think I consumed more Starburst candies than Milan took shots, which was 15 shots with five on target. 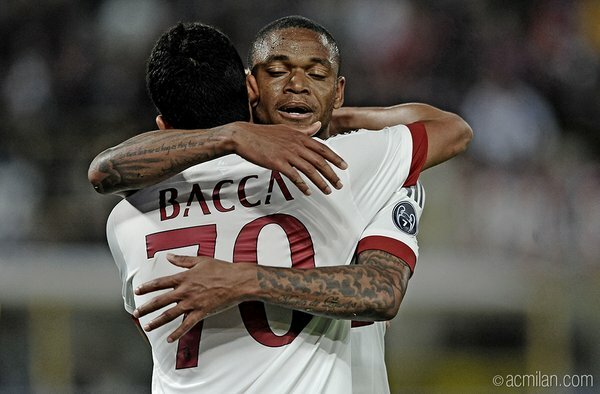 That five on target included Bacca’s penalty, which was nearly saved by Da Costa in the 40th minute. 1-0 Milan. Of course, Bologna nearly equalized in the 89th, but the goal was called back for offside. Might have been a more fair result, to be honest. More important than any other stat was the nine cards that Doveri gave out. Nine. Two of which were given to Diawara, who was not just hungry, but apparently starving. So after 12 minutes, Bologna were on ten men. And still they were more hungry than us, just slightly more clumsy, hence the penalty awarded Milan. That’s right, Milan played worse than the 13th place team on ten men. Let that just soak into your head. 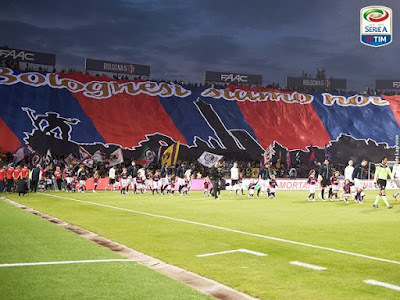 Hey, did anyone see that awesome Bologna coreo? 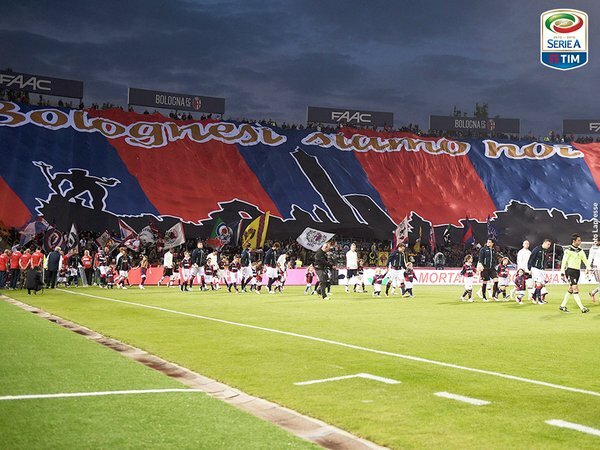 Brocchi said ahead of the match that criticism fired him up, but we apparently didn’t criticize him enough. If you use the hot scale going up to ghost peppers, Brocchi’s intensity and “fire” are about as hot as a processed tomato paste with some extra sugar. I guess you could say this was a lucky win, but I don’t feel lucky at all having actually witnessed my Milan wearing the shirt and playing so very badly. Maybe someday I will see my Milan hungry again. Hungry for the ball, for goals, and for victory. But probably not until Silvio stops making excuses and lets go of his stranglehold on the team we love so much. It’s clear that he’s completely lost his mind, since he thinks Milan played the worst under Mihajlovic and are now playing better. There is absolutely no one in the world who agrees with him. Except maybe Brocchi. But he’s not hungry, he’s starving… starving for attention. So Milan are left simply fighting hunger on every front.